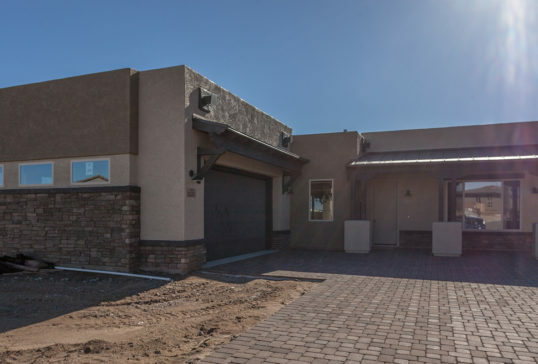 150 one-story semi-custom single-family homes, ranging from 1,992 to 3,236 square feet. 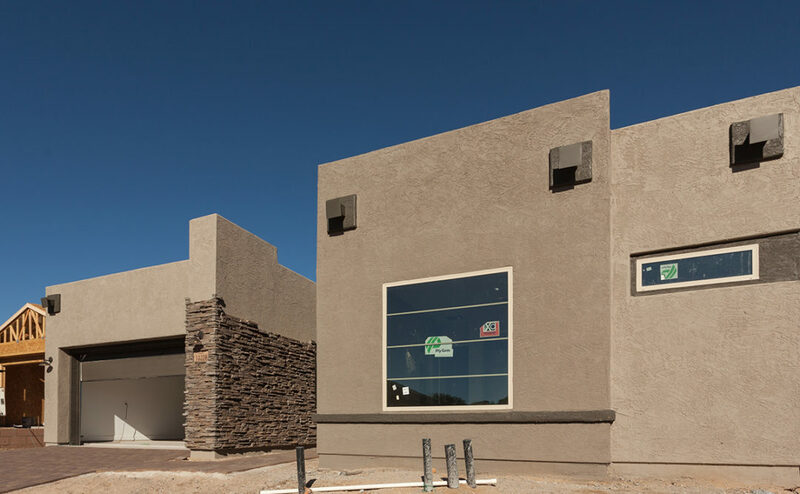 Tucson Stucco’s scope of work for each home is 2-3 weeks and the entire community will take between 18-24 months to complete. 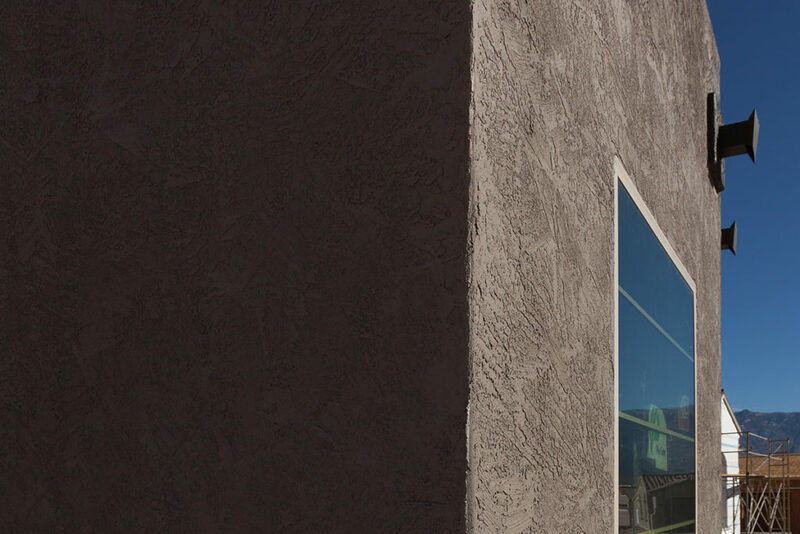 Mattamy places a high value on quality, which is apparent in the homes they build. Many track home builders just focus on production and the speed of the project which then unfortunately the quality of the home may suffer. This is not the case with Mattamy. 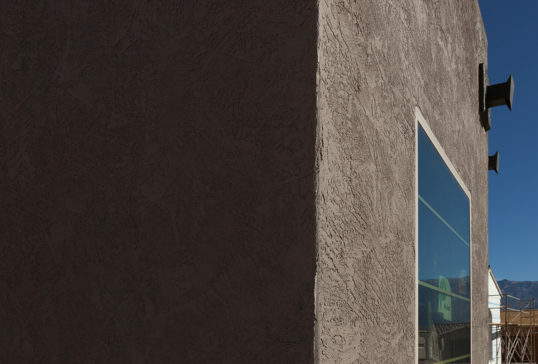 We very much appreciate and enjoy working with Mattamy for this reason: they value quality! Alterra is the third and final expansion of our highly sought-after Vistoso Trails community. 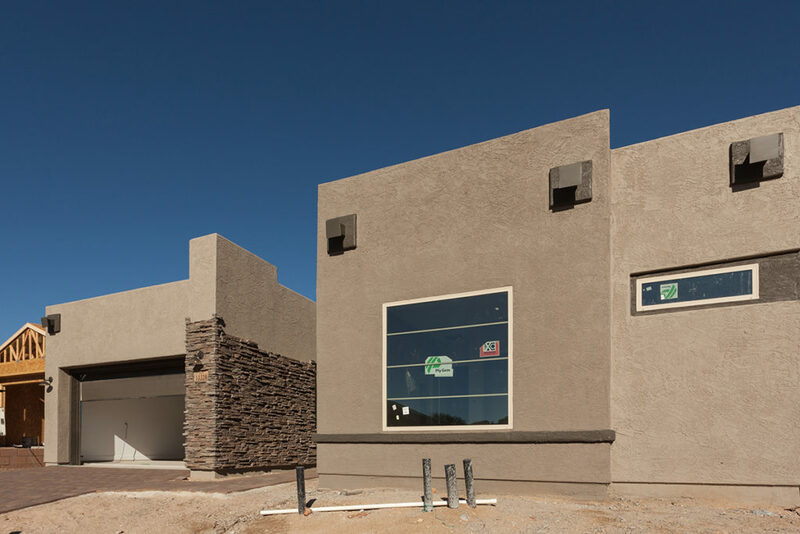 The new neighborhood features thoughtfully designed single-story homes located near the heart of the Catalina Mountains, where you can expect a stunning view every time you step outside.